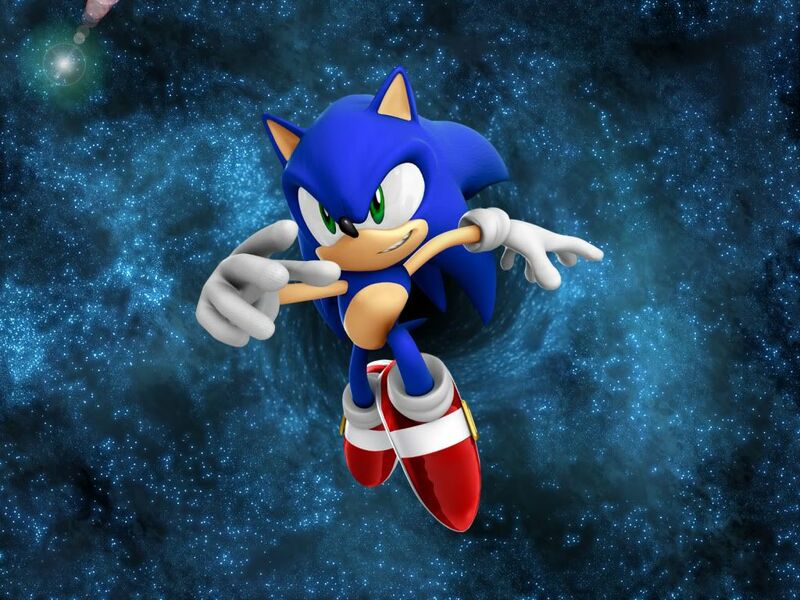 Welcome to =MU= Mobius Universe Forums! I am Forum Master Time Shadow (TS). I would like to announce that we have added a music playlist to the portal page. Listen to some music there. We have Nightwish, Crush 40, and more. If you would like to request a song to be added, Private Message me, Time Shadow, and I'll see what I can do. Enjoy the forum and if you have any questions, you can Private Message me, Weiss The Hedgehog, ~PinkRose87~, or SonicFreak!. We also have added a chatbox to the bottem of the forum (NOT on the portal page). There you can have live chats with other members. We are in need of members. If it's possible, I must ask that members advertise Mobius Universe on other forums. Thank you. Ok, i'll need a banner, an icon, a toothbrush, and your Wii... What? What? The mini-icon for advertising is on the Portal Page, along with the playlist. That's what I call it, it's when you go from site to site, being an active member for a while, and posting advertisements everywhere. Location : In Phantomile with Klonoa at my side! Favorite Sonic Character : TAILS DOLL! It would be a big help if you do that, thank you. Can I Help You Guys?